My kids really enjoy these Spot the Letter Mats. 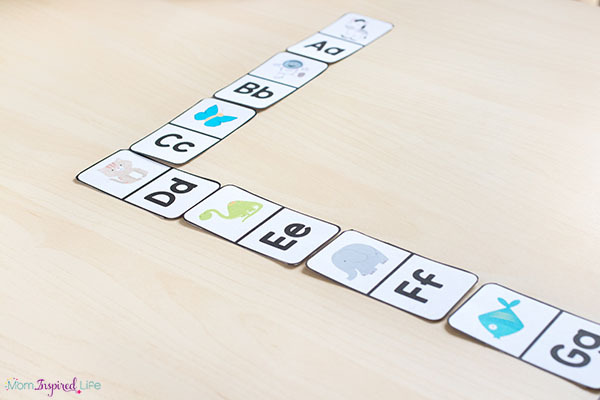 Children will search the mat for objects that start with the letter in the middle of the mat. 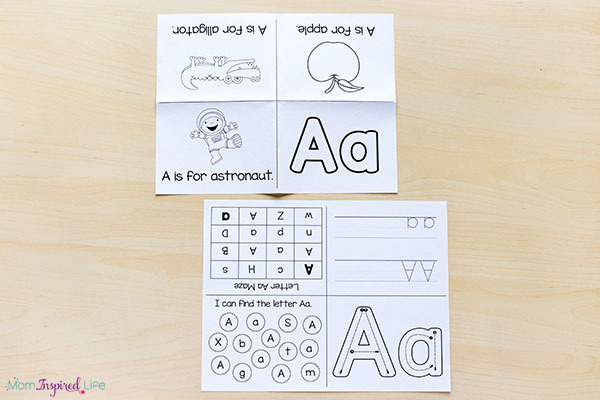 Slip in dry-erase sleeves and mark objects with dry-erase marker. Or laminate and mark with pom poms, craft gems or other small objects. 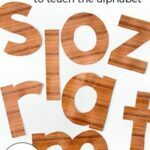 These Alphabet Mini Books were a labor of love for me. They were quite time-consuming to make, but my kids love making mini books! 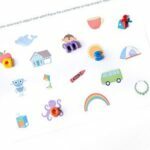 They are different from my usual printable because they are in black and white, but I love that they are interactive and my kids enjoy coloring in all of the pictures. I have includes two whole pages for each letter. 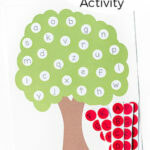 Use only the first page for younger children and then add in the second page for older or more advanced learners. 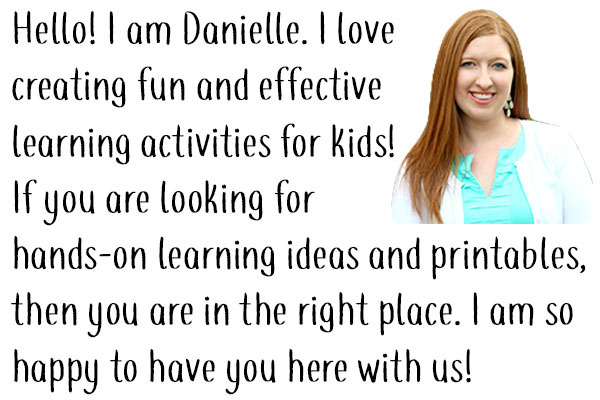 Even if you aren’t sure your kids will enjoy them, I encourage you to give them a shot. 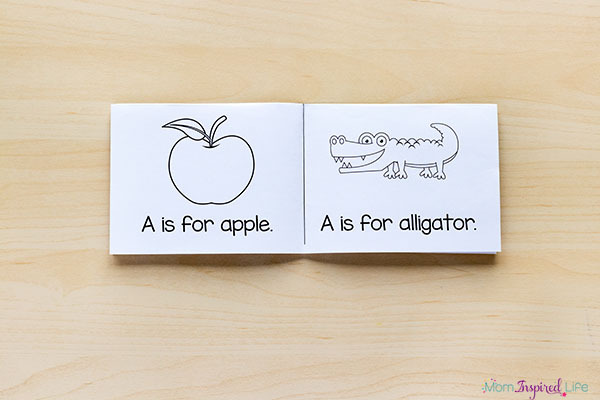 My son is a very reluctant reader and writer, but if you put something in a mini book format that he can color and put together himself, he is much more engaged and willing to participate in the activity. He loves these books! 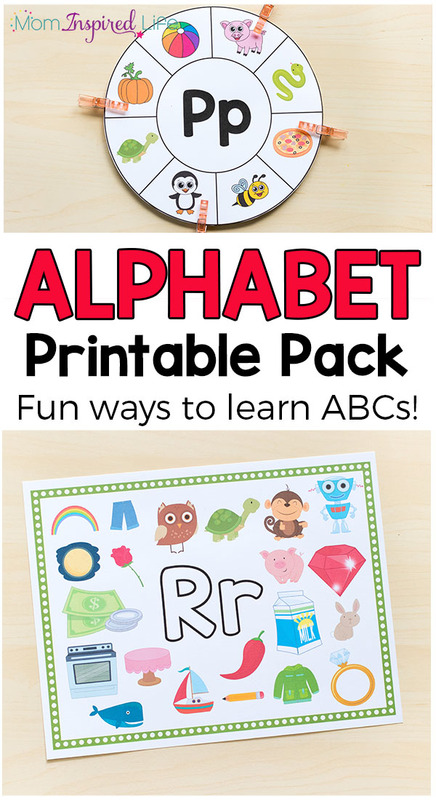 Play a fun game of Alphabet Bingo! 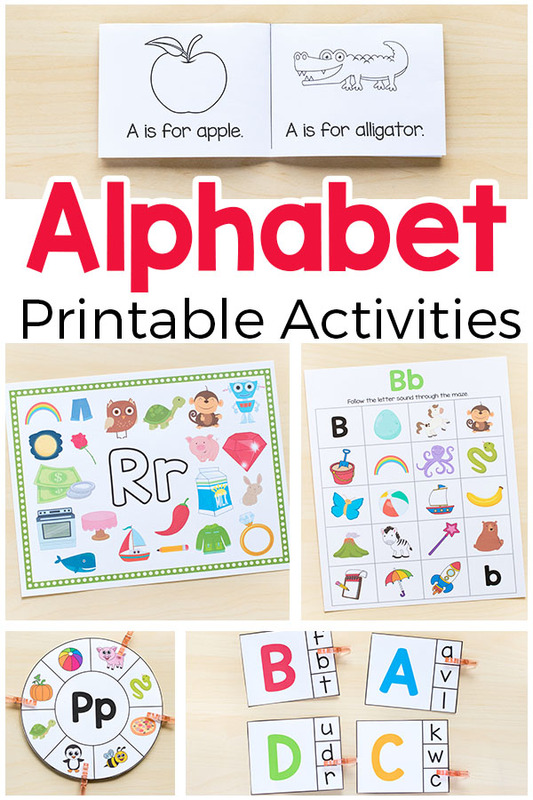 I included a letter version and a beginning sounds version so this is great for kids at varying levels of ability. 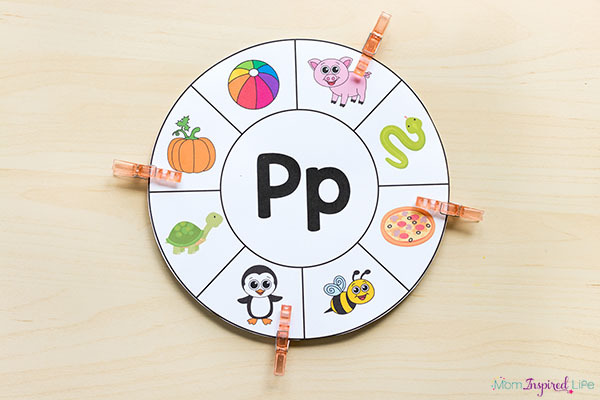 To start, children can match lowercase to lowercase and then lowercase to uppercase and eventually move on to matching letters to beginning sounds. Mix and match all of the pieces as you see fit. Do you kids like doing puzzles? 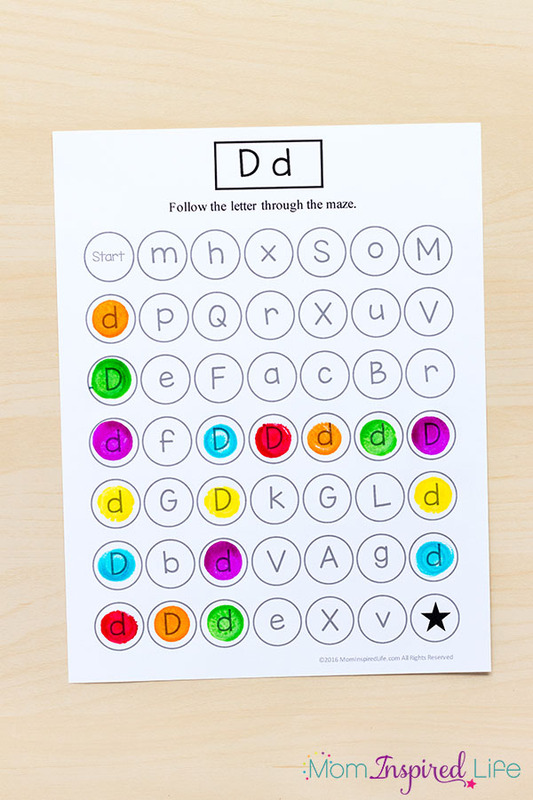 Then they will enjoy these uppercase and lowercase letter puzzles! 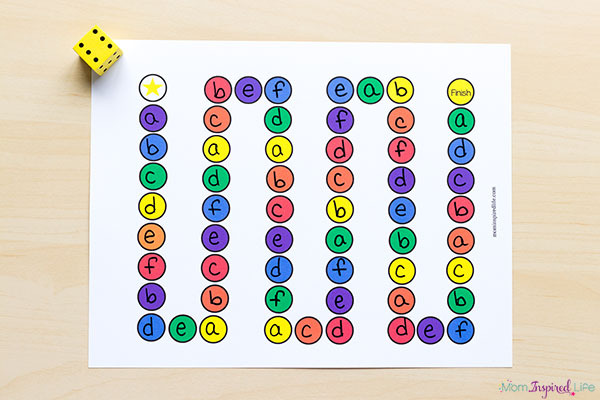 These Beginning Sounds Sorting Mats are perfect for literacy centers or homeschooling! 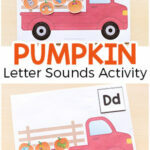 Use one mat to sort letters and corresponding sounds. 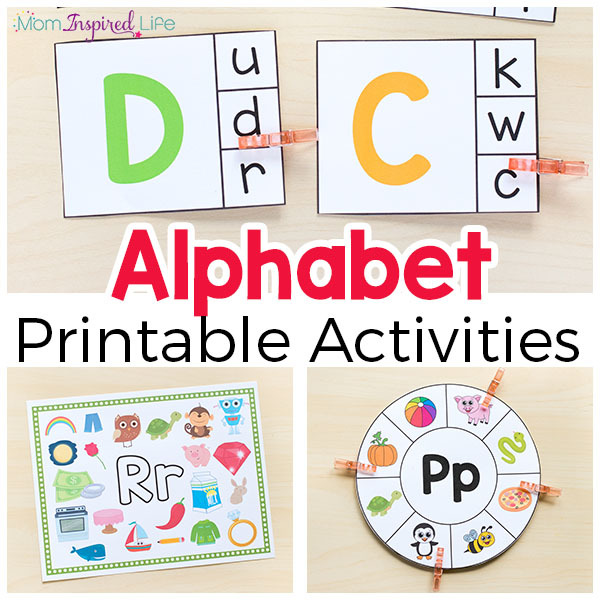 These Alphabet Play Dough Mats make learning the alphabet hands-on and fun! 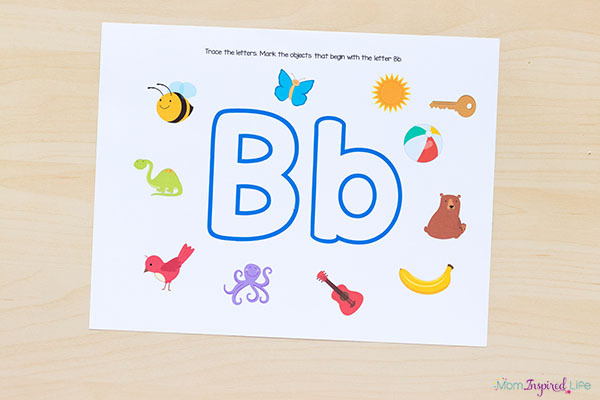 Trace the letters with play dough and then find the pictures that start with that sound. 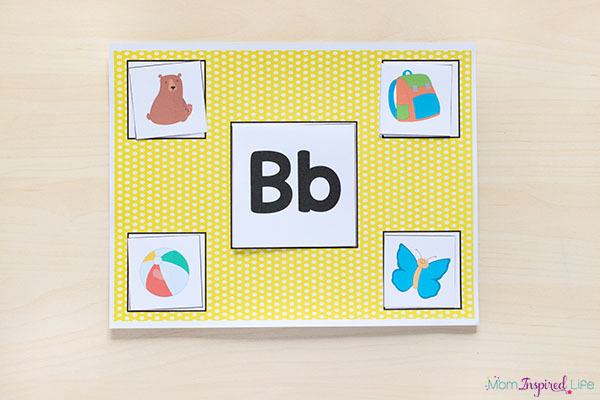 Look at the pictures on the mat and match the corresponding letter bead to each picture. 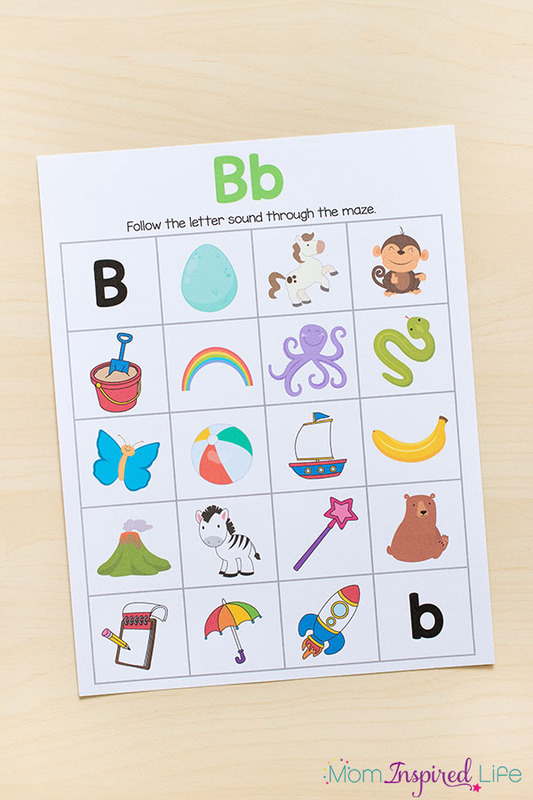 These Beginning Sounds I Spy Mats make learning the alphabet hands-on and engaging! 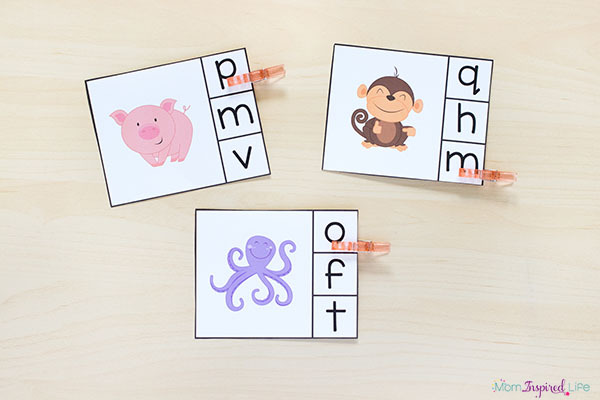 These Beginning Sounds Puzzles are perfect for kids who love to do puzzles. 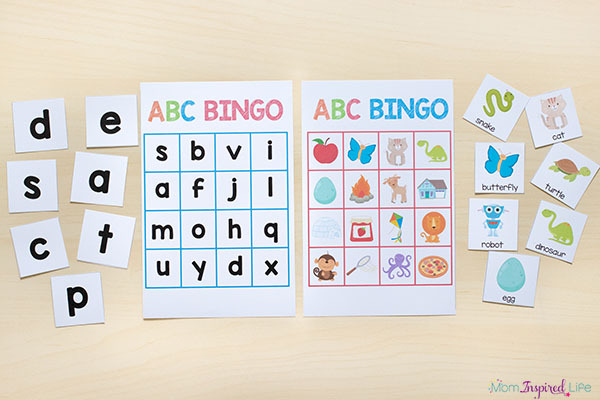 Forget the flash cards and give these puzzles a go instead! 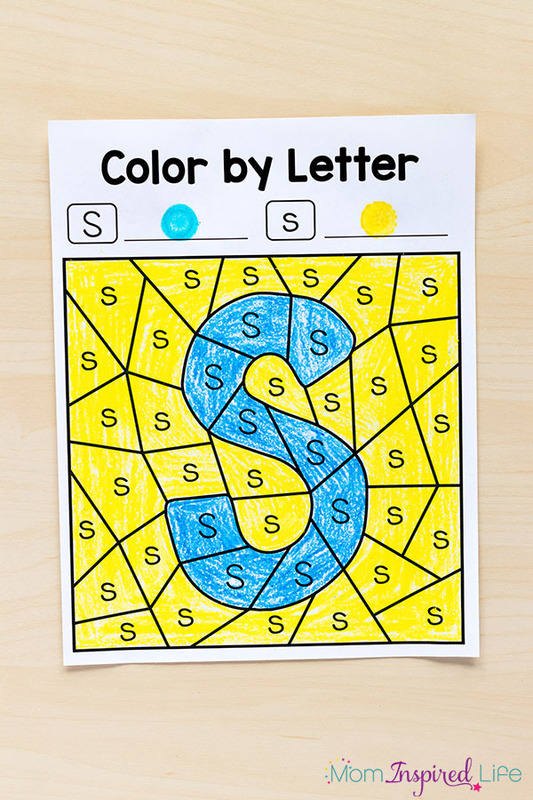 If your kids like to color, than they will LOVE this Color by Letter activity. 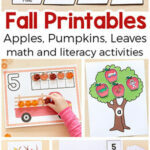 This is great for developing pencil control and fine motor skills too. 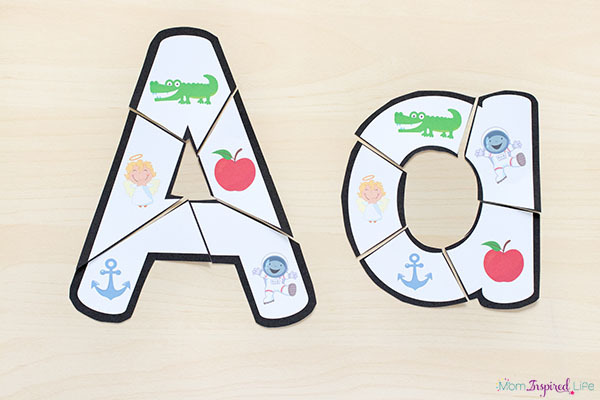 This Alphabet Dominoes game is a fun way to play and learn the alphabet. 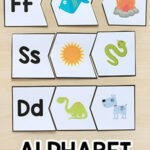 Or use this board game to learn the alphabet! 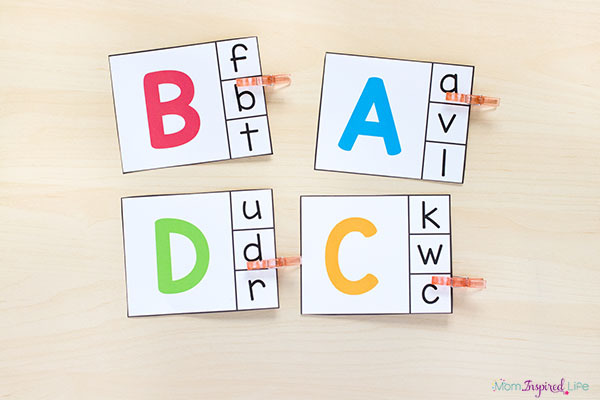 These classic alphabet clip cards come in two different versions. 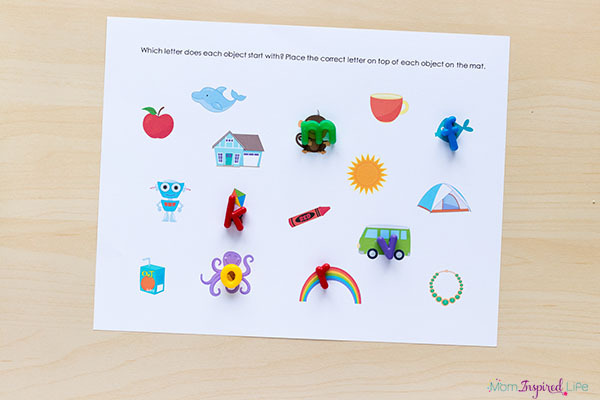 Match uppercase letters to the corresponding lowercase match or match a beginning sound picture to the corresponding letter. 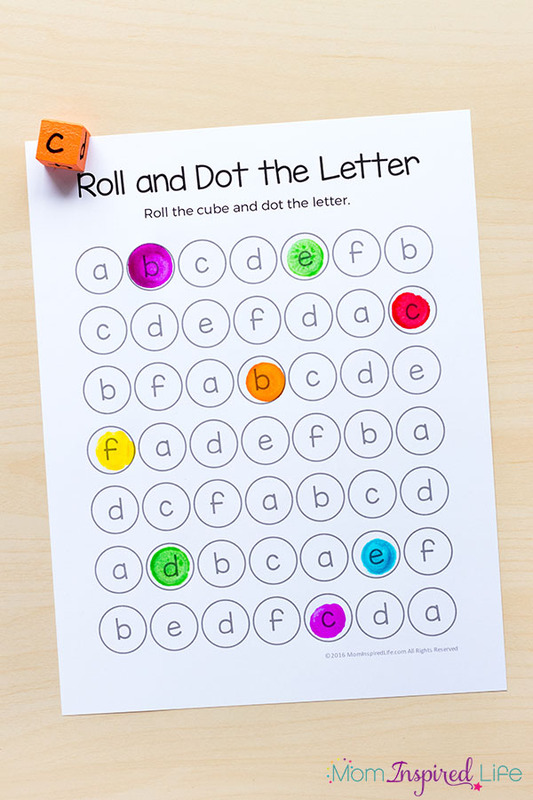 One of my kids favorite activities is this Roll and Dot the Letter activity. Make alphabet dice with small foam cubes and a permanent marker. Then roll the dice and mark the letter. 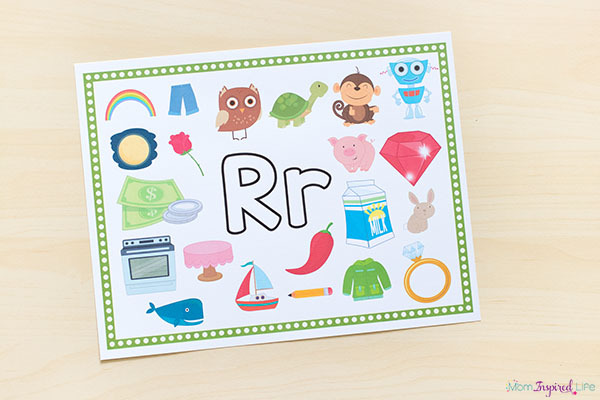 If you want to make this reusable you can laminate and use small objects to mark the letters. You can even make it a game… The first person to get 5 letters in a row, wins! *Note: Several of the activities do not include “X” because there aren’t enough beginning sounds pics. 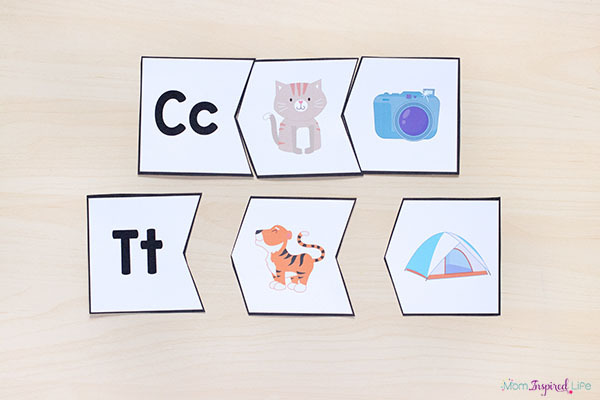 I could have included pics with the “X” ending sound such as “ax” and “box,” but I decided that this would be too confusing for young children when all of the other pictures have the letter sound at the beginning.